Limited Edition: 14 copies Worldwide. Notes: Rare promotional postcard issued by Warner Brothers pictures for the first Harry Potter film - these bear the new Harry Potter stamp and special first day of issue postmark. 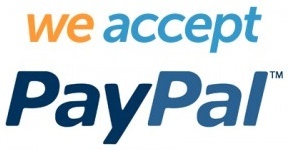 Available in the Magic offer. The above Royal Mail Harry Potter stamps were issued on 16 October 2018 by Royal Mail and feature the following stamp designs: 1st Hermoine Granger; 1st Hogwarts Express; 1st Harry Potter; 1st Flying Ford Anglia; 1st Ron Weasley; 1st Hargrid's Motorbike; 1st Ginny Weasley; 1st Triwizard Cup; 1st Neville Longbottom; 1st Knight Bus. 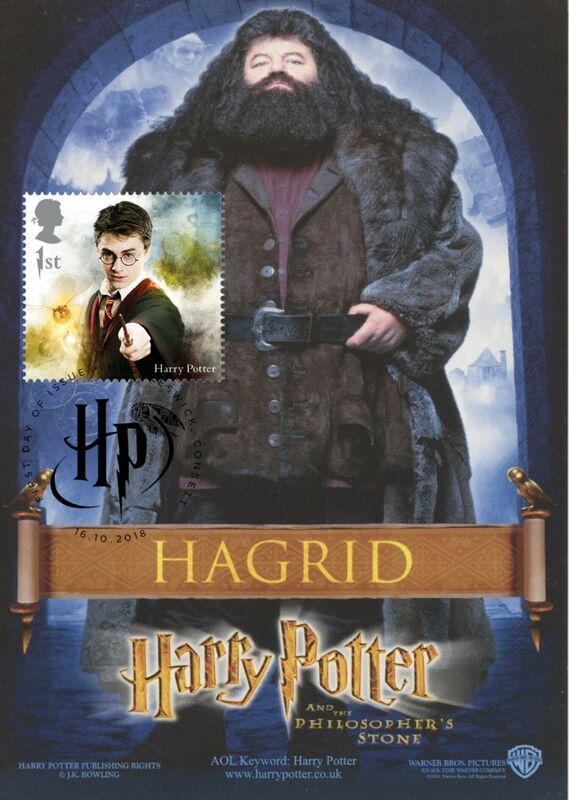 The Hagrid promotion postcard first day cover with the Muggleswick, Co. Durham, The Snitch, Special Handstamp postmark has been produced by Bradbury and features these stamps which can make a very collectible and lovely gift.